Lightning is one great example of how disastrous nature can be. Besides the obvious property damage and fire-starting potential, lightning strikes are the second leading cause of weather-related deaths in the U.S.
About one-third of the lightning-related deaths in the U.S. occur near unprotected trees. A person doesn’t even need to be in direct contact with a struck tree to be impacted. Trees can be irreversibly damaged and even killed from lightning strikes. Certified Arborists from reputable tree services recommend installing lightning protection in trees that are potential targets to lessen the impacts of lightning damage to nearby people and structures. However, they will not eliminate the potential of the tree itself being damaged. Tree lightning protection systems are relatively unnoticeable, do not injure trees when installed, and also have proven to be very reliable to alleviate concerns of collateral damage. After inspecting trees, a Certified Arborist can determine if lightning protection systems for trees is a necessary precaution for your property in Allentown, Bethlehem, or Easton, PA.
Again, the added system will not prevent the likelihood of a tree being struck by lightning, but rather, direct the electrical charge in a way that it can become more safely grounded while drastically reducing the chances injury to people and personal property nearby. These lighting protection systems for trees should be installed and regularly inspected by a Certified Arborist. In many cases, lightning strikes can cause significant damage and even death to an affected tree. 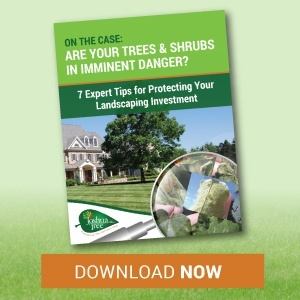 However, a Certified Arborist can help you determine the next course of action as it relates to the tree itself. 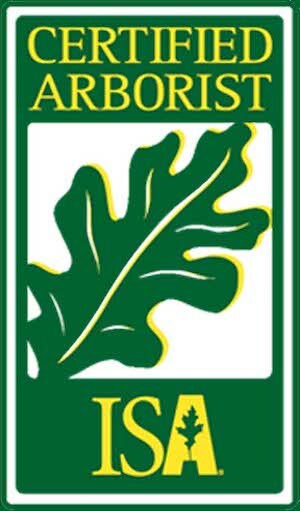 We’d love to have one of our Certified Arborists visit your property in Allentown, Bethlehem, Easton, PA or surrounding areas. Feel free to contact us for a free tree lightning protection consultation or call us at 610-365-2200. Joshua Tree • 310 Center St. • Stockertown • PA 18083 • 610-365-2200. © 2017, Joshua Tree Inc. - All rights reserved.